Efe Gozen Architect/Tinkerer. Research interests include interactive environments, computational design, robotic fabrication and numerical systems. Received his BSc. in Architecture from ITU in 2007. Completed his first MSc. at ITU in 2011, and his second MSc. in the Hyperbody: Non-Standard and Interactive Architecture track in TU Delft, also graduating in 2011. Co-founded FABB, a research and development company focused on robotic fabrication methods in architecture. Currently pursuing his PhD in Architectural Design at ITU with a focus on human-robot interaction and lectures at various faculties of architecture and engineering. Burcu Bicer Architect/Researcher. She is interested in experimenting a design method capable of exploring the innovations in digital computational design and mechanical prototypes. Received her BSc. in Architecture from YTU in 2004. Awarded by the Fulbright Scholar Program, she completed her MSc. at Cornell University in 2012. Currently pursuing her PhD at IYTE. She has worked at several renowned international projects at Tabanlioglu Architects (2007-2011) and Coop Himmelb(l)au (2004-2006). 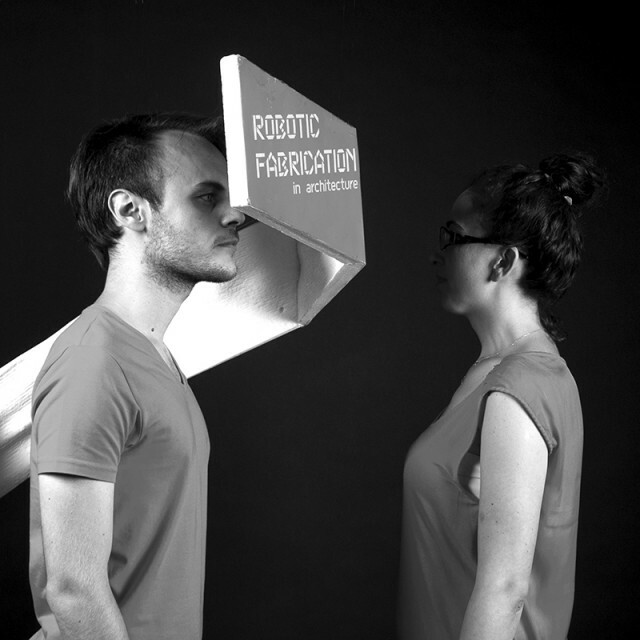 Co-founded FABB, a research and development company focused on robotic fabrication methods in architecture. She is a registered architect in Turkey and lectures at various faculties of architecture.